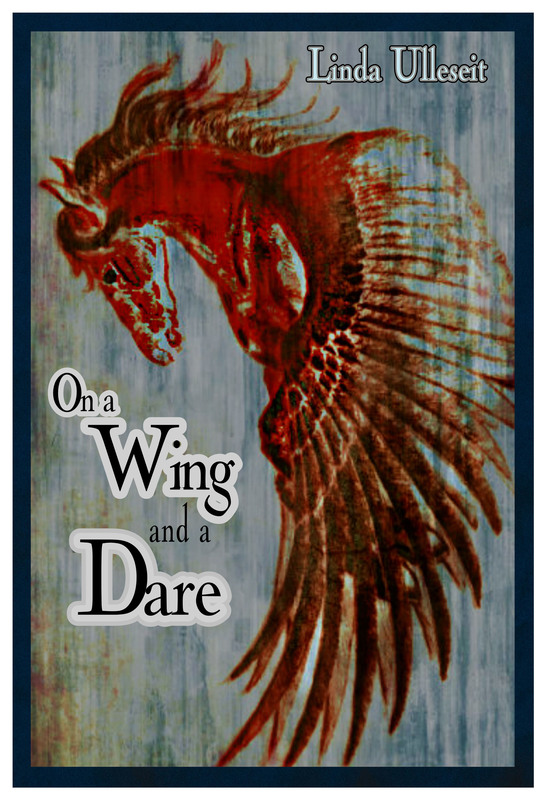 Both of my books, ON A WING AND A DARE and IN THE WINDS OF DANGER are FREE on Kindle now through Saturday. During my first promo, to my chagrin, it was pointed out that the formatting on the first book was garbled. That has been fixed, so download away! Please share, tweet, and Facebook to spread the word! Thank you! I got mine! I can hardly wait to read the second one! Great, Maya! I hope you like it! 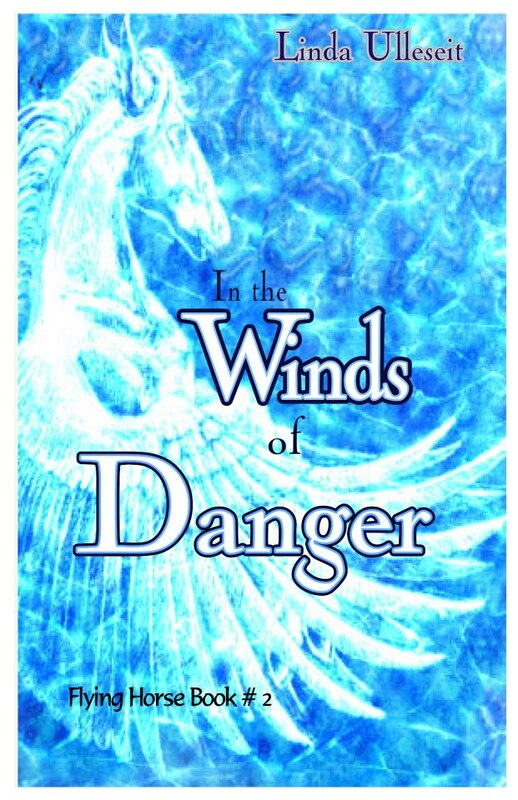 Today ON A WING AND A DARE IS #10 in Coming of Age fiction on Amazon, and IN THE WINDS OF DANGER is #12 in YA historical fantasy! Keep those downloads coming. Being high on those lists draws in new readers. Also, don’t forget to leave a review on Amazon after you read the books. Thank you!